As the heading states, this is the ideal place to call home or the perfect investment to add to your portfolio. 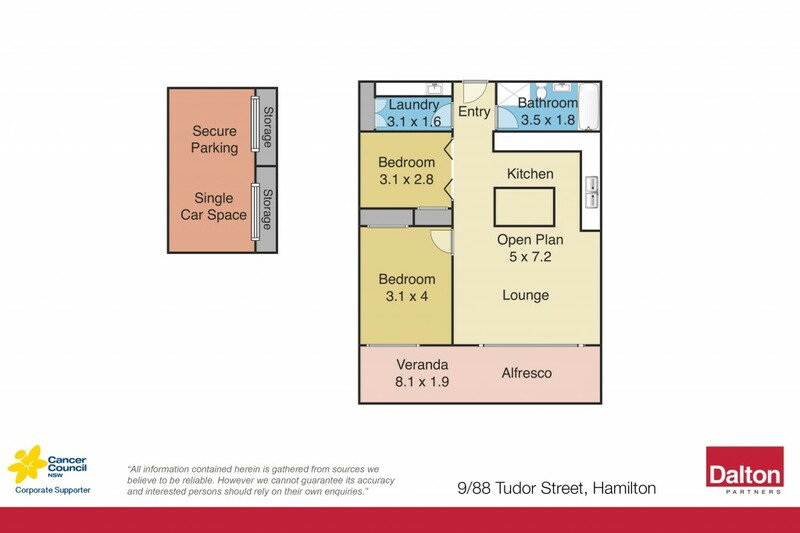 A fantastic apartment not easily found in Hamilton. Stroll to enjoy all the best cosmopolitan Hamilton has to offer, along with transport right at your front door. Substantial Administration and Sinking Fund balances. * This apartment has it all - location and transport at your door! * Delightful open plan unit, large Nadin West designed kitchen. * Huge cabinetry dining area with bar fridge and wine rack. * Stylish bathroom and laundry with an abundance of storage. * Ducted air conditioning, large sliding doors access balcony. * Security car park plus 2 roller door security lockers. * One of the best properties you will see at this price.